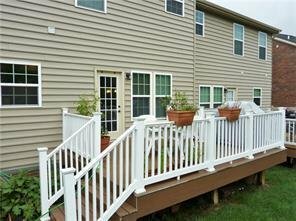 The Village at Marshall Ridge is a 3 – 4 years young Ryan townhome community located approximately 20 miles north of Downtown Pittsburgh in Marshall Township. Gayle & Michael Blonar at Coldwell Banker are available to help you locate the perfect residence here. 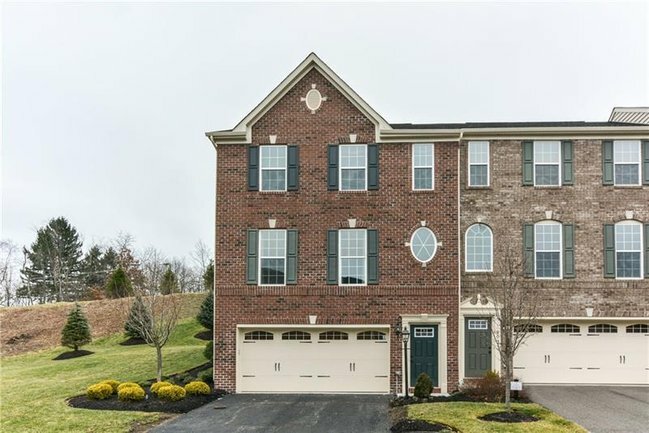 The Village at Marshall Ridge is in the highly sought after, top-ranked North Hills School District. You’ll be pleased to invest in a home here. 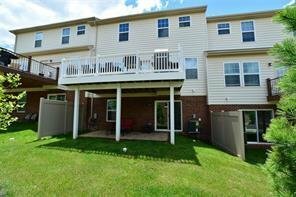 Gayle Blonar can provide more information on home resales in this beautiful community. 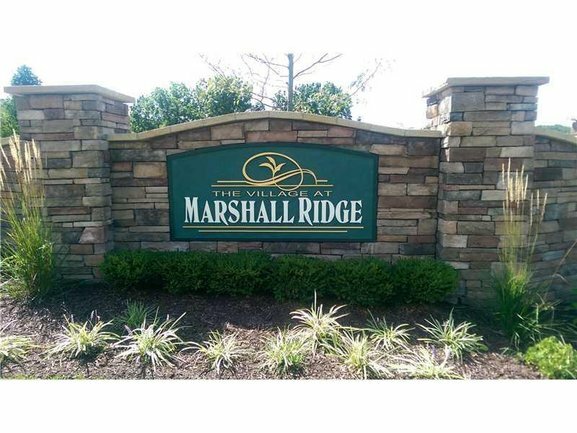 Own a Condo in The Village at Marshall Ridge?